PVP CON BIELAS MT200 590 €. 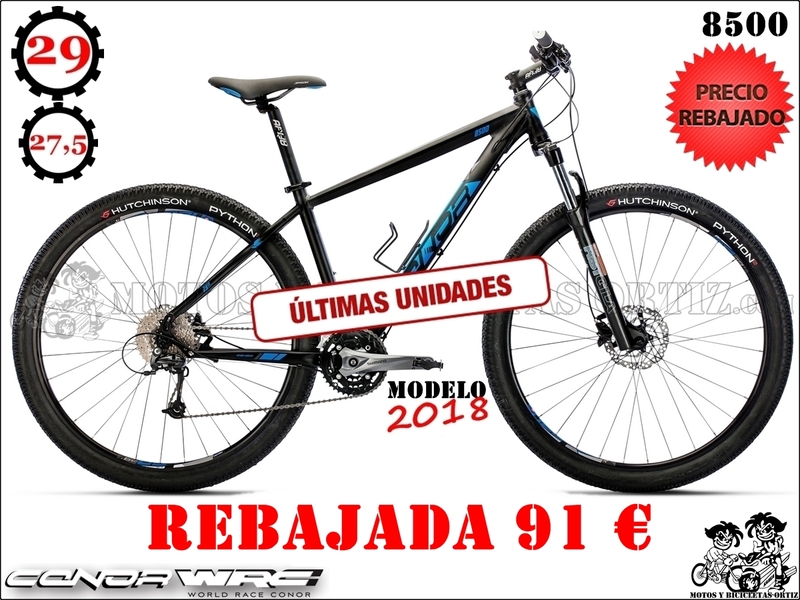 EN OFERTA HASTA AGOTAR POR 499 €. CONOR 8500 29" Y 27,5"